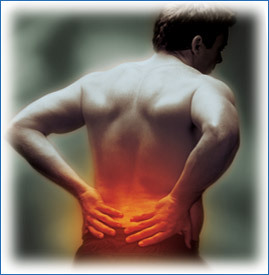 A case study published in the January 10, 2009 issue of the scientific periodical, the Journal of Vertebral Subluxation Research documented the recovery of a 58 year old man who was suffering from low back pain and left lateral leg pain and had lower back surgery that was unsuccessful in helping his problems. In this particular case a 58 year old man was reaching out for an item at work when he felt a “pop” in his back that resulted in pain radiating down the back of the right thigh and into the leg. He initially tried chiropractic care for an unspecified time with little initial results but then he elected to have spinal surgery, where he had a laminectomy of L5/S1. After his surgery the pain was worse and more extensive. This problem left him disabled and unable to return to work. His condition remained for 3 years before seeking chiropractic care for a second time. A chiropractic examination and x-rays were performed and a diagnosis of “lumbar and pelvic segmental dysfunction (subluxation) with associated left lateral leg pain.” A regimen of specific chiropractic adjustments was initiated to correct the subluxations. After about 5 weeks of chiropractic adjustments, the patient reported that his left leg pain had diminished significantly and the low back pain had diminished but was present more than the leg pain. This was an improvement as in the initial stages of care, the man reported that his leg pain was worse than the low back pain. After a total of 32 visits, the man reported that he had no leg pain and only complained of mild low back pain on one visit. 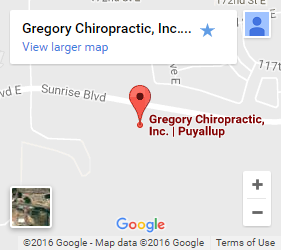 He reported feeling much better since beginning chiropractic care and that chiropractic care had made a big difference in his life.